Ringing in the holiday together! 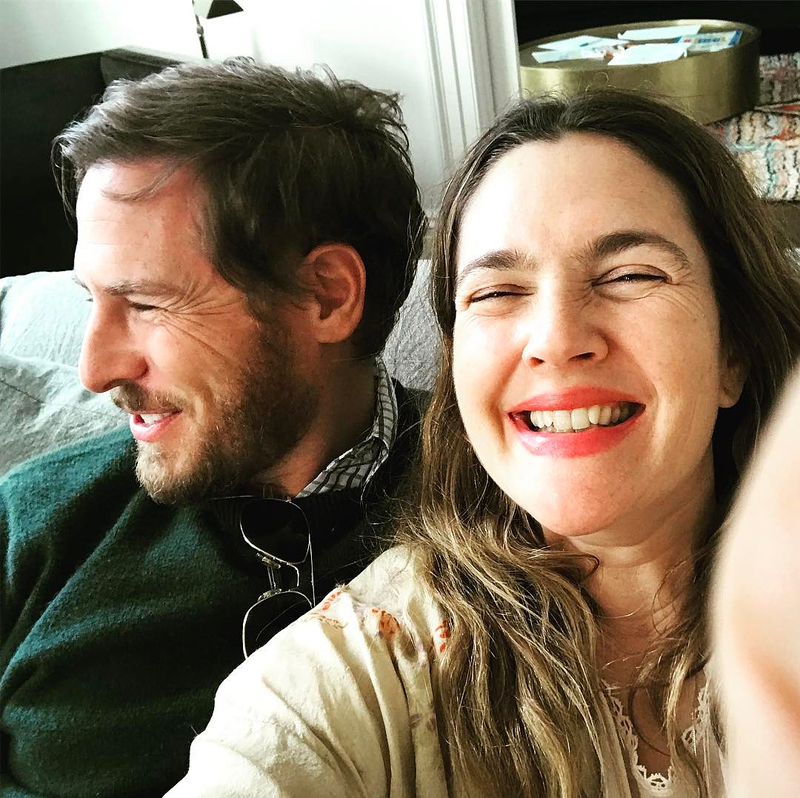 Drew Barrymore snapped a cute selfie with her ex-husband Will Kopelman while celebrating Mother’s Day over the weekend. “Mother’s Day. Father is awesome and we have happy unorthodox union. And let’s honor the dad’s today too. #HAPPYMOTHERSDAY,” Barrymore, 42, captioned the Instagram pic. The Santa Clarita Diet actress and Kopelman began dating in February 2011 and are parents of daughters Olive, 4, and Frankie, 3. In July 2016, Barrymore reportedly filed for divorce three months after announcing their split. Barrymore still considers her former in-laws her family. On Sunday, she also posted a pic with Kopelman’s mom, Coco, and sister, Jill. Proud. Me and my mom. On Mother's Day! Barrymore also spent Mother’s Day with her formerly estranged mom, Jaid. The Never Been Kissed star, who became legally emancipated from Jaid at age 14, revealed in her 2015 memoir, Wildflower, that she financially supports Jaid.